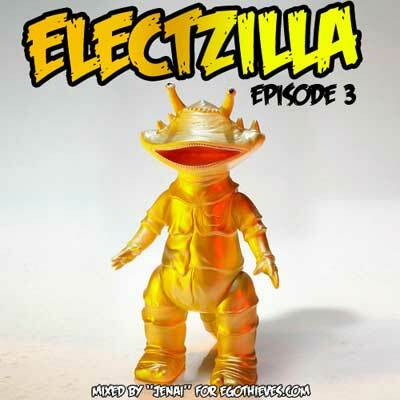 EgoThieves roll up with the third installment of the Electzilla Series. The previous 2 mixes have been mixed by I Am Kane, but this one is done by Jenai. I’m loving these beats at the moment!